I read this article and found it very interesting, thought it might be something for you. 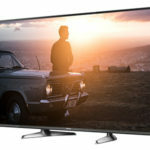 The article is called Panasonic TX-40DX600B Review and is located at http://tvreviews.co.uk/panasonic-tx-40dx600b-review.html. 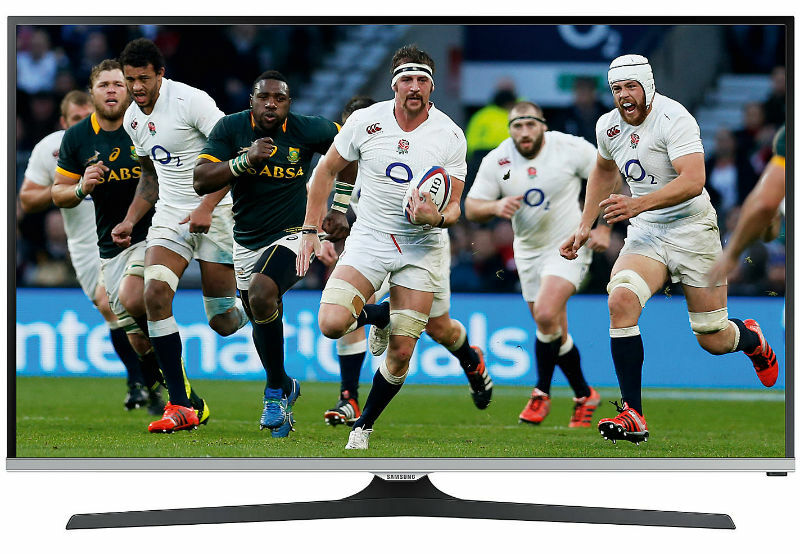 With the UHD screen and a versatile range of features, the Panasonic TX-40DX600B is hard to beat at this price. 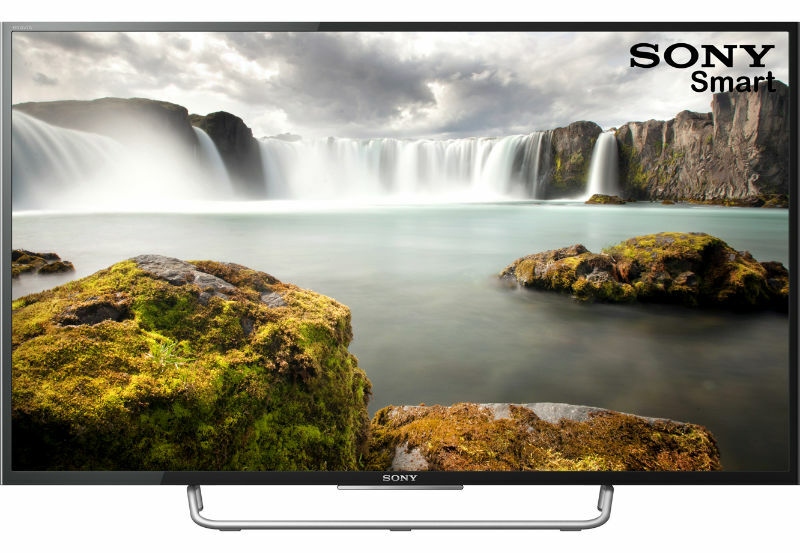 The picture looks great and the user gets a vast array of content options when they consider the features like Smart TV, screen mirroring and playback through the USB. 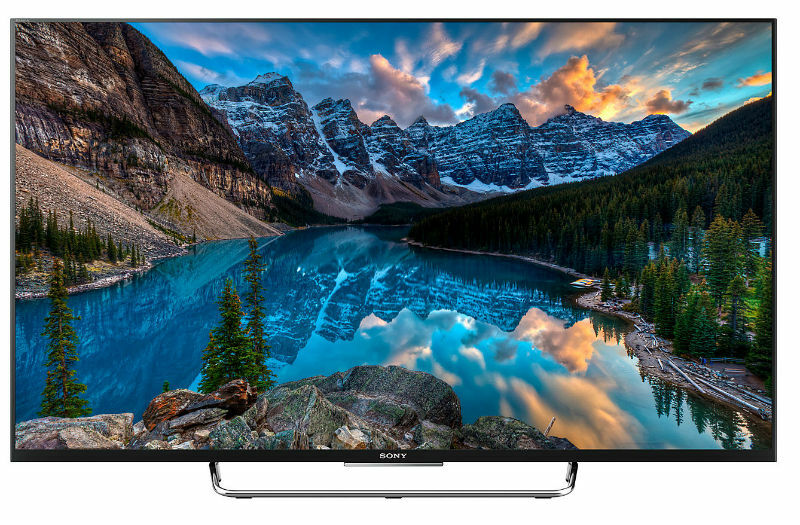 Some might say that UHD is going a little overboard when the screen is only 40-inches, but viewers will have little room for complaint when they use this TV. 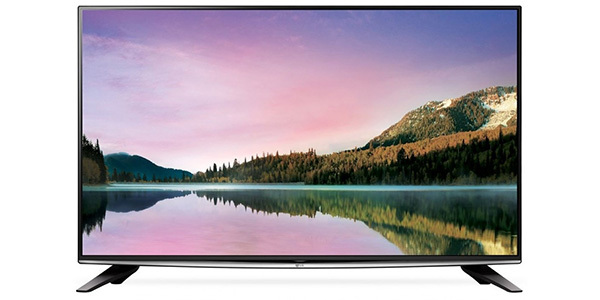 The Panasonic TX-40DX600B offers a great viewing experience for a TV with a 40-inch screen. 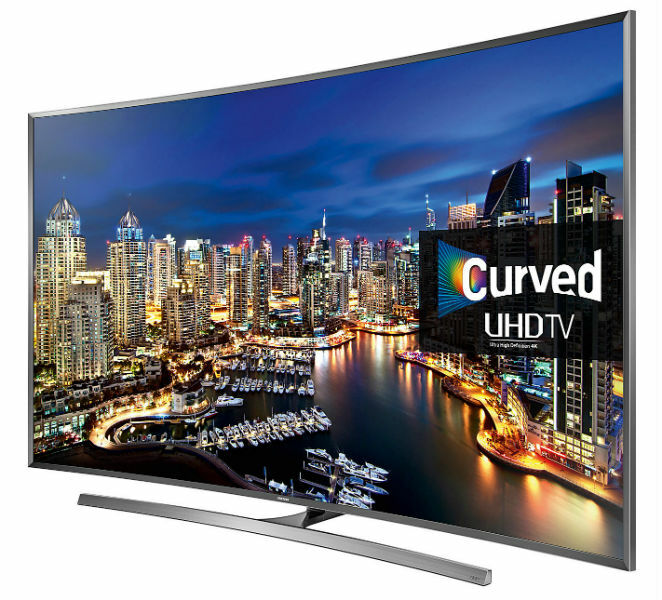 It has a UHD display for the highest resolution possible and it comes with some nice features for finding content and expanding the functionality of the TV. 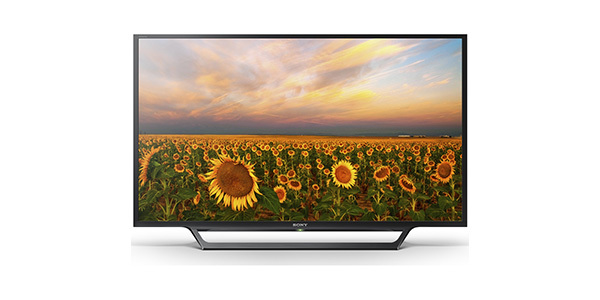 If you want 4k viewing at a low price, this is one TV that can deliver. 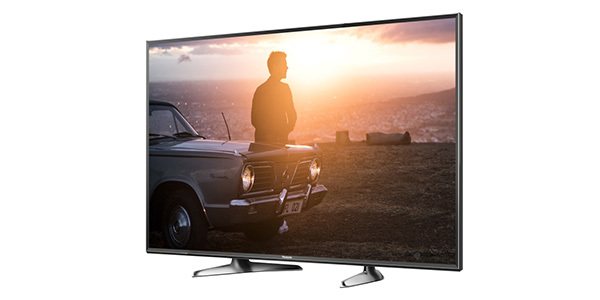 With a 4k screen and Panasonic’s adaptive backlighting, the TX-40DX600B is a real pleasure for watching all sorts of content. 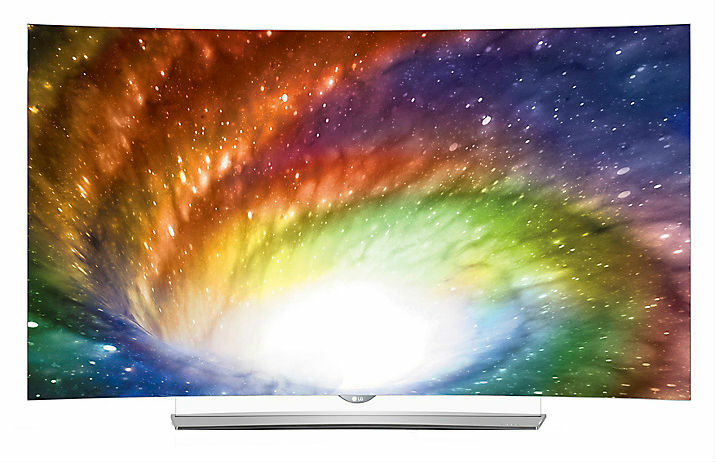 The 40-inch screen is a bit small to really show off the Ultra HD capabilities, but it can make a significant difference if your viewing position is close to the TV. Overall, it produces a great picture with deep contrast and vibrant colours. 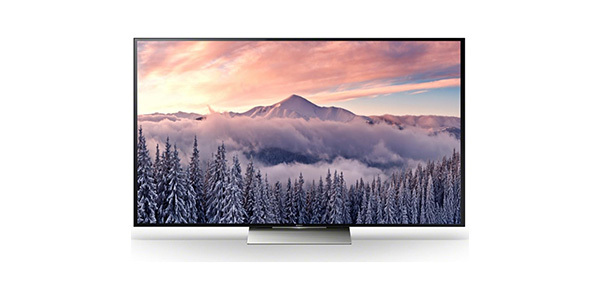 The Smart TV setup from Panasonic is great for expanding the viewer’s content options, and it is probably where you will find most of your UHD viewing. It works on the Firefox OS for an experience that is smooth and responsive, plus it hasmost of the popular apps that people look for. You have apps like Netflix and Amazon for streaming video, it has apps for the BBC iPlayer, All 4 and the ITV hub, plus it has social media apps, a web browser and Freeview Play. 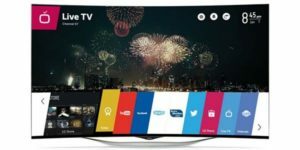 With the Smart TV, you will find a lot of features and functions that you can use, but there are some additional options. 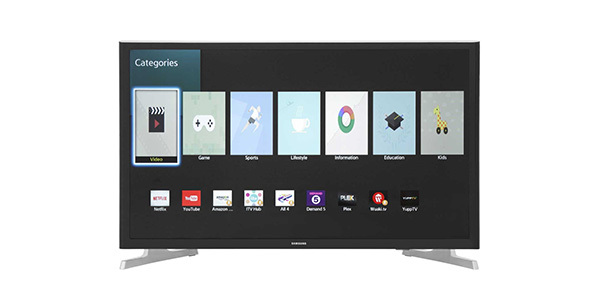 It has a media player that can play content from USB memory, it has screen mirroring from Android devices and it can work with the Panasonic remote app to make the system all the more user-friendly. 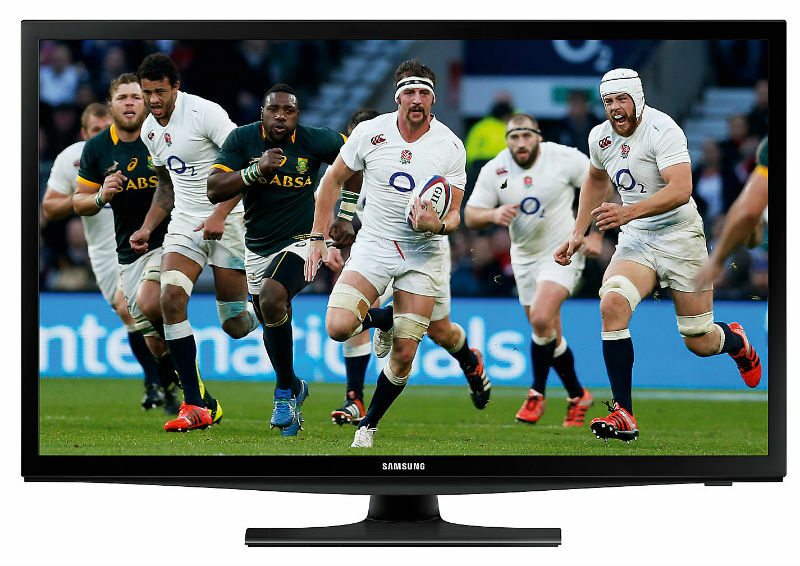 Beyond that, you do also get the Freeview HD tuner built in. The sound is the one area where most users are probably going to find room for complaint. With two 10W speakers, the issue isn’t that you cannot hear the TV, it is just that, in comparison to the picture quality, the sound definitely leaves something to be desired. 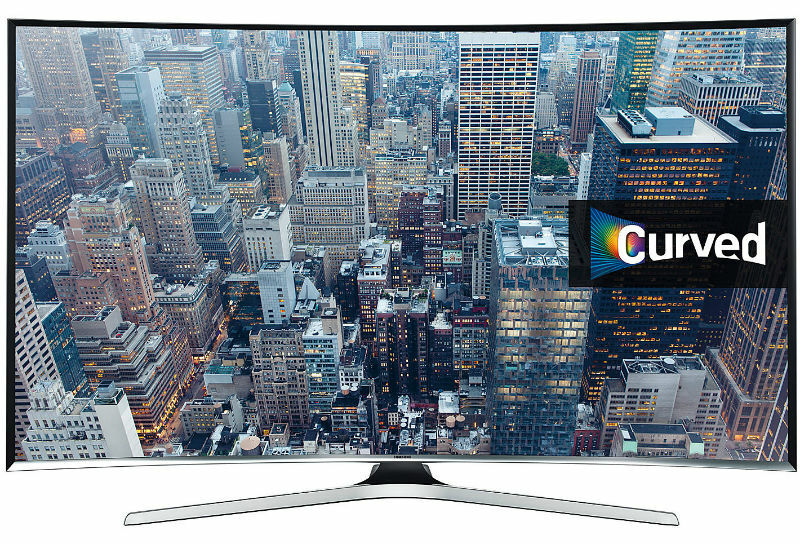 Of course, it does have some connecting options for using a soundbar or a surround, and many buyers will likely decide to go this route. The TX-40DX600 does do well in regard to connectivity. It has Wi-Fi and Ethernet for connecting to the internet, and it does provide for a good number of video and audio connecting options. It has 3 HDMI ports, a component input, an optical audio out and it has 2 USB ports for media playback. The lack of a SCART or VGA input may be an issue for some people, but this selection of connecting options should be enough for most homes.